rConfig blue - coming soon! Register your email below for more information! Protect, validate & manage your networks most valuable asset. 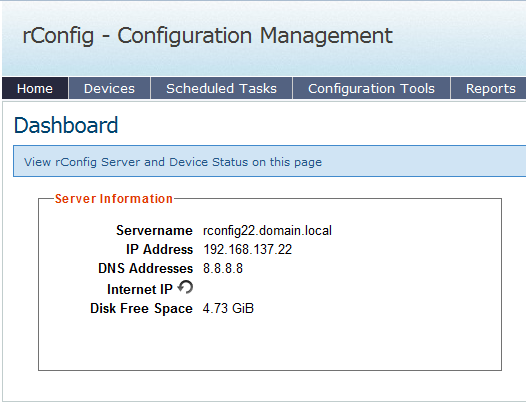 Test drive rConfig in our real world demo environment and get a feel for the UI and feature capability of rConfig.